Although public high schools now account for approximately half of the admissions at Ivy League universities, private school students still have a strong edge when considering the per-school percentages. NEW YORK (MainStreet) -- In recent years, the competition for entry into top-tier colleges has grown more fevered than ever. Students who have set their sights on the Ivy League are part of an ever-widening pool of applicants that, in addition to stellar academic profiles, have top SAT scores and a burgeoning list of extracurriculars. A key piece to the proverbial admission puzzle is not only whether the students have challenged themselves with difficult coursework, and have done well, but also whether their education meets the rigorous standards of the undergraduate institution. In some cases, it seems, where a student went to high school is as much of a factor as the grades on the transcript itself. 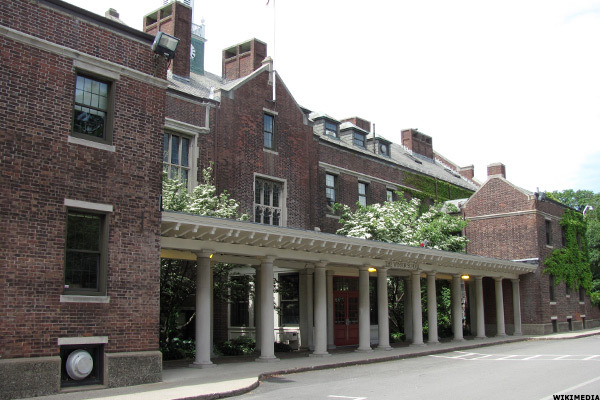 Elite preparatory schools have long been a viable path to Ivy League education. Although public high schools now account for approximately half of the admissions at these top universities, when you look at the per-school percentages, private school students still have a strong edge. According to an article in MarketWatch, 94 of the top 100 Ivy League feeder schools were private. Which private schools send the greatest percentage of their students there? Here's our list of the Top 14, with an average acceptance rate for those elite universities of about 33%. 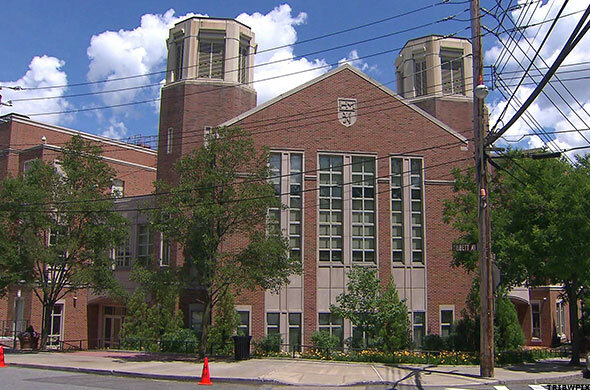 Though it's the newest school on the list, founded in 1960, College Prep has a distinguished reputation and is giving the East Coast establishment schools some competition to reckon with. At College Prep, 132 students of the Class of 2015 took 251 AP exams in 18 different subjects. 93% of the scores received were a 4 or a 5. It is no wonder, then, that the school boasts a 100% college matriculation rate for all students. Tuition (2015-2016): Grades 9-12 and postgrad, $47,790 boarding. Day, $36,800. 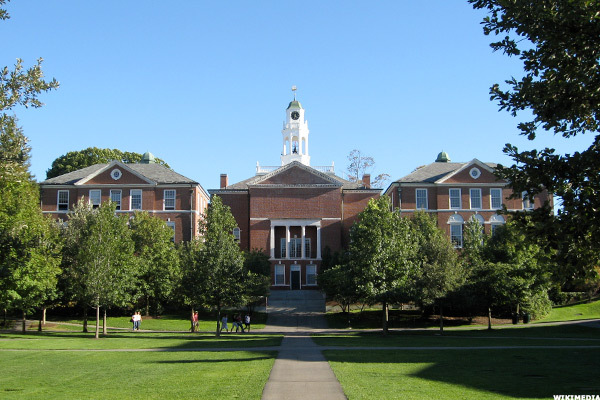 Primarily a boarding school, Exeter was founded in 1781 specifically to prepare students for admission to Harvard University. Exeter's commitment to diversity is unparalleled; 46 different states and 34 different countries are represented in the student body. It's known for the Harkness plan, a participatory teaching method that fosters collaboration and support in the learning process. A key tenant to the Harkness Plan is that all classes must take place at a special oval Harkness Table, so that each class size is limited to 12. This is only one of two schools on the list located on the West Coast. Harvard-Westlake boasts a stellar academic reputation, as evidenced by the performance of this year's graduates on the ACT/SAT. 2016 graduates scored on average 697 on the SAT in critical reading, 710 on math and 707 on the writing portion of the exam. HW's students both past and present include countless glittering Hollywood surnames, and it also boasts a championship water polo team. 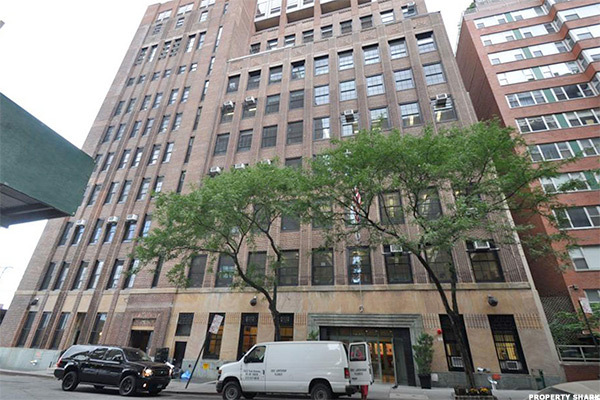 Founded over a century ago, Chapin is located on the Upper East Side of Manhattan, overlooking the East River. The all-female independent day school, while incredibly strong in academics, places a great emphasis on learning fostered outside of the classroom. For instance, seniors are encouraged to pursue independent study in a topic of their choosing. Recent examples have included in-depth studies of: leukemia stem cells, photographic images of wildlife in Greenland and Iceland, videogame design, and Biblical allusions in Shakespeare. 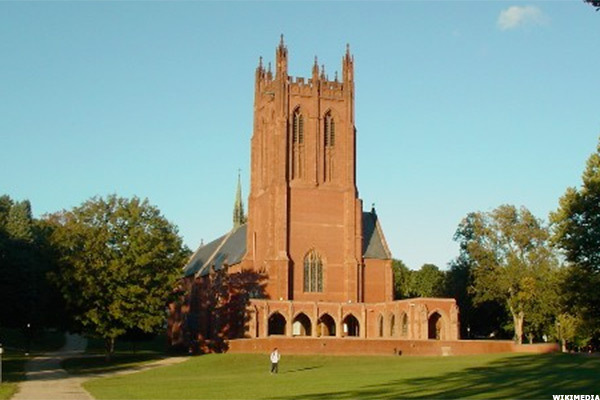 Notable Alumni: Secretary of State John Kerry, former FBI director Robert Mueller and banker J. P. Morgan, Jr.
By far the most expensive school on this list, St. Paul's is a boarding school set on 2,000 pastoral acres. It boasts state-of-the art facilities that include a performing arts center, 95,000 square-foot athletic and fitness center, two ice hockey rinks, nine athletic fields and more. 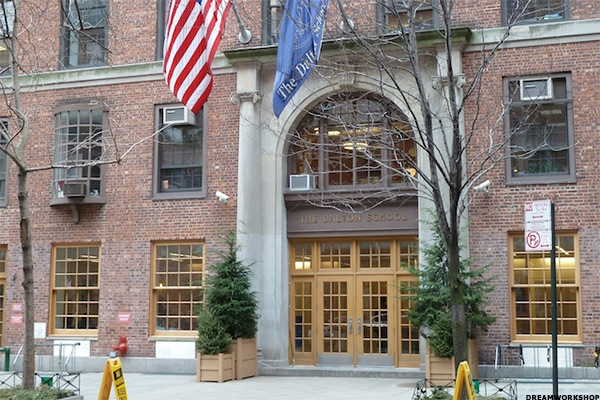 The Dalton School is located off Manhattan's Park Avenue, just a few blocks from the Spence School. It's known for a teaching approach called the Dalton Plan, which adapts education to each child's needs and fosters choice and responsibility. 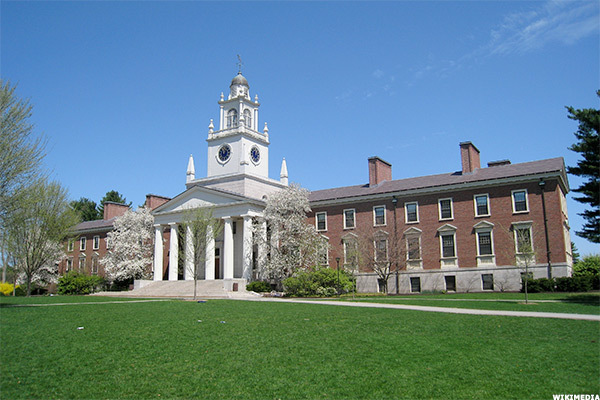 Notable alumni: Celebrated sixties socialite Babe Paley and entrepreneur Lesley Dewan, one of Time magazine's "30 People Under 30 Changing the World"
Once known as Miss Winsor's School, the school has long-standing Ivy League ties, and Harvard president Charles William Eliot was one of its original incorporators. Ahead of its time, this school, which predates the suffragette movement, was founded to "prepare women to be self-supporting." In addition to its long-standing standard of academic excellence, Winsor encourages its students to be leaders by participating in national conferences, including the Student Diversity Leadership conference and the National Coalition of Girls' Schools conference. The Spence School was founded in 1892, based on what was then a forward-thinking belief - that women should have the opportunity to receive a quality education. It's located just steps from New York's Central Park and a short walk from the Guggenheim Museum and the Metropolitan Museum of Art. Spence has a long-standing tradition of academic excellence, admitting only one of every 10 applicants. Tuition (2015-2016): Grades 9-12 Boarding, $48,850. Day, $38,000. 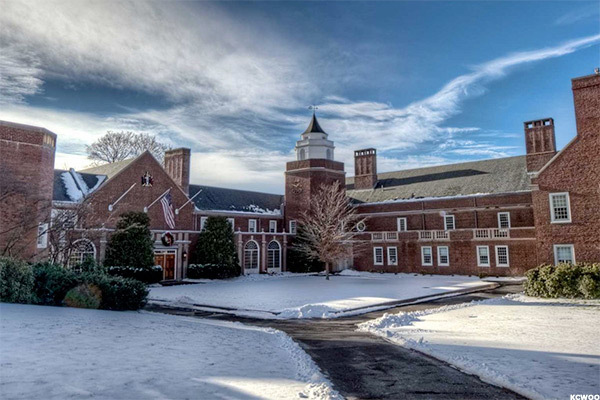 Known simply as Andover, this school has deep roots in American history. John Hancock signed its articles of incorporation, Paul Revere engraved its seal, and George Washington sent his nephews there. The student body today is equally impressive. In 2013, 455 candidates sat for 897 AP examinations. Of those, 59% scored a 5, the highest possible score, and 27% received a 4. Moreover, of the graduating class of 2014, 28 students were nominated as Merit Semifinalists and 2 students were named as Achievement Semifinalists in the National Merit Scholarship Program. This prep school in was founded in 1645, during the reign of King Charles I - more than a century before the American Revolution. It is, in fact, the oldest continuously operating school in the U.S. It's commitment to academics is evidenced by the median SAT scores of the graduating class of 2015, boasting a 720 in critical reading, 750 in math, and an average score of 740 in writing. 89% of the scores of the AP courses generated by the class of 2015 were either a 4 or 5 (61% scored the highest mark, 5). It's also one of the least expensive of our Top 14. Tuition (2015-2016): Half-Day Nursery, $32,300. Nursery-Grade 12, $45,000. 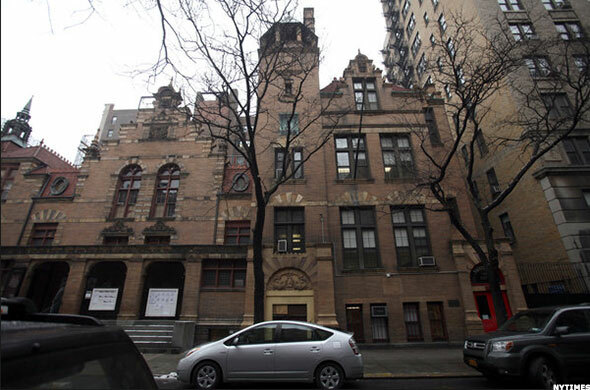 Horace Mann School's Ivy League ties go back to 1887, when it was founded as an educational experiment at the Columbia University Teachers College. 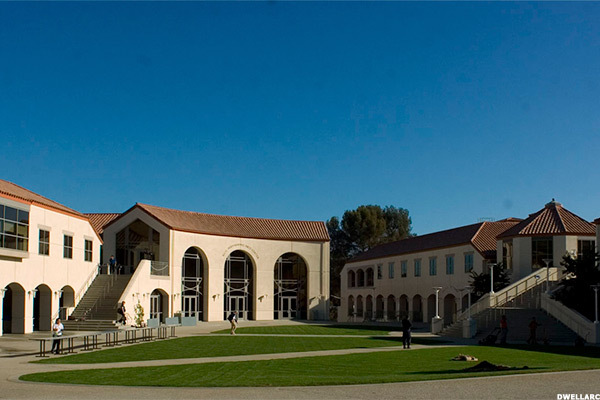 The coed, independent day school not only focuses on preparation for the Ivy League, but their stated mission also emphasizes caring for others, with 80 hours of community service required for graduation. Notable Alumni: Kyra Sedgwick, classic movie star Anne Baxter and model Kim Stolz. 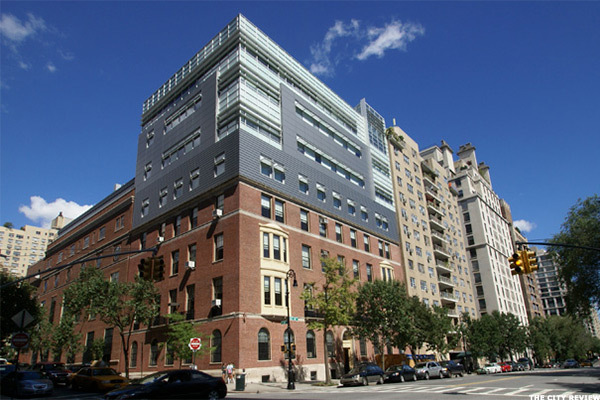 Brearly, located on Manhattan's posh Upper East Side, has long-standing Ivy League ties and was founded in 1871 by Harvard graduate Samuel A. Brearley, Jr. The all-female day school holds true to its commitment to diversity, with 44% of the student body comprised of students of color. 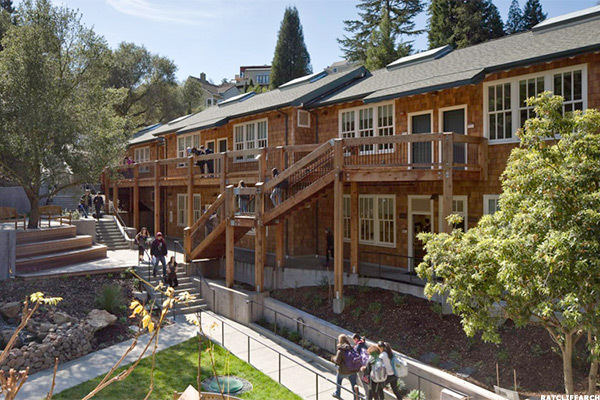 The school fosters an "adventurous intellect" and stresses critical thinking and creativity. 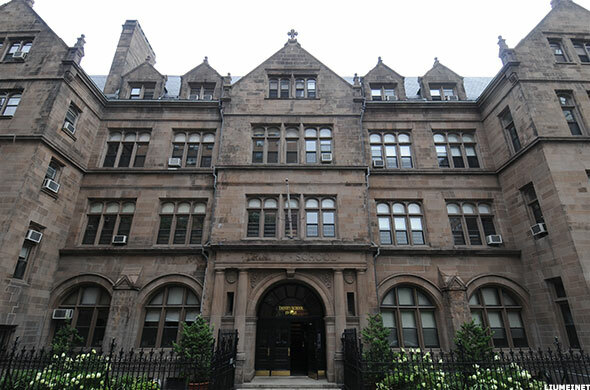 Another venerable institution on New York's Upper West Side, Collegiate School, was established in 1628. The all-boys preparatory school is known for its small collaborative class sizes, boasting an average student to teacher ratio of 5:1. Collegiate School is known not only for academic achievement, evidenced by the average combined SAT score of (2195), but also for its outstanding soccer team, ranked as the best amongst private schools in New York State. Tuition (2015-2016): Grades K-11, $42,540. Grade 12, $43,320. 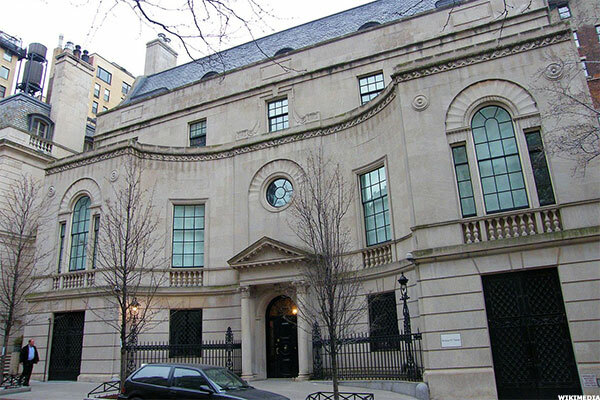 Located on Manhattan's Upper West Side, Trinity is notably at the top of the list. The institution was founded more than 300 years ago as a school for the poor and was originally supported by charity. Its classes are considered the best in the nation, with its core curriculum focused on "inquiry-based" learning. Catering to grades K-12, Trinity now has an average enrollment of 960. The senior class is compromised of 113 students, 28% of which receive financial aid. Of the 214 students who took Advanced Placement classes in 2013, 93% received grades of 3 or higher. 77% received grades of 4 or 5. Approximately 41% of its graduates attended prestigious Ivy League colleges. The rankings on our list are based on figures from the Forbes list, which used three to five years of data from an original base of 55 top private schools. Where schools were tied, their overall position on the list was also considered.